In cooperation with the German Embassy, the AHK accepts visa applications from our members for business trips to Germany and passes them to the embassy. 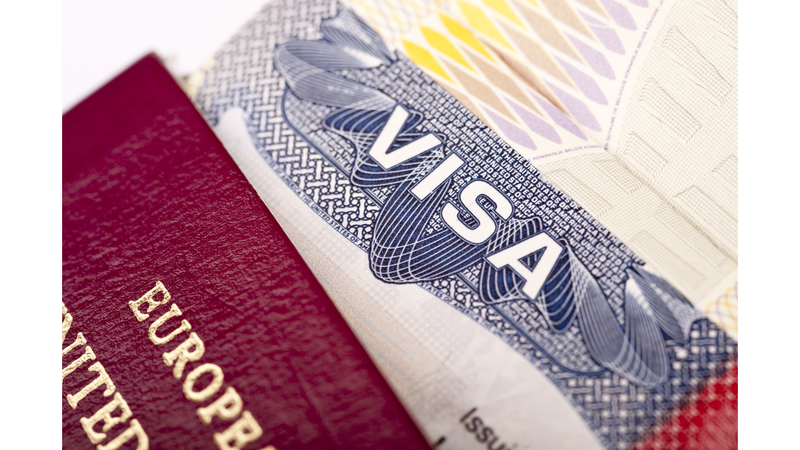 AHK members can submit their visa application form for business trips or trade fair visits at the AHK office. We review your application, forward it and pick up your passport from the German Embassy. A business trip to Azerbaijan requires an invitation by a legal entity domiciled and registered in the Republic of Azerbaijan. The AHK Azerbaijan can issue this invitation for you to apply for a business visa.